Lauren Rebecca: A List Of My Favorite Fitness Things. A List Of My Favorite Fitness Things. When I began this fitness journey 11 weeks ago, I knew I wanted to get in the best shape that I could. That was my goal. Along the way, I've learned so much. I learned that I am stronger than I thought I was and that I can lift pretty heavy weights without being too bulky. I learned that I don't need as much cardio as I thought I did. I also learned what to eat and that I didn't eat enough. So as I've continued along this journey, and no I am not close to finished, I take with me all of the things that I've learned and the things that I've found that I love. I've compiled a list of my favorites for you. 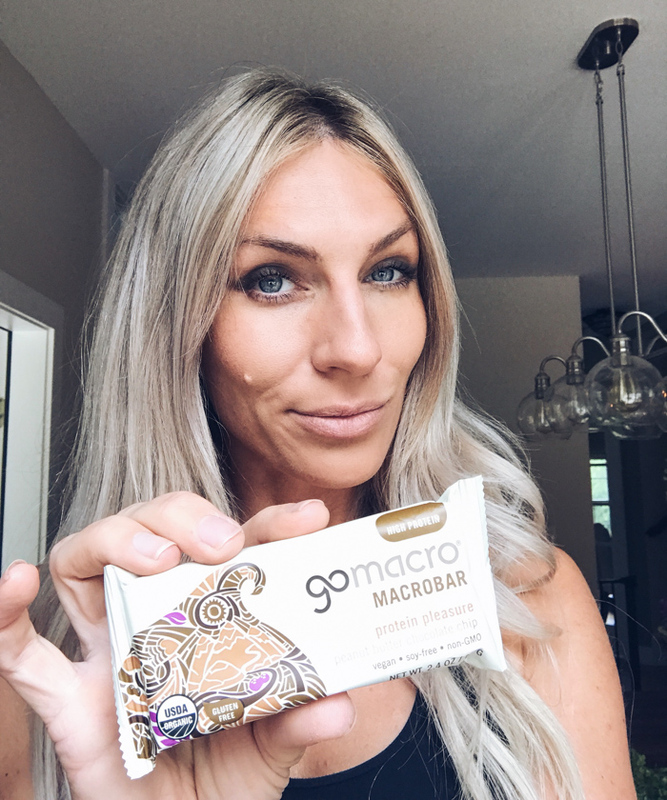 I love GoMacro bars! I've been eating them for awhile now. 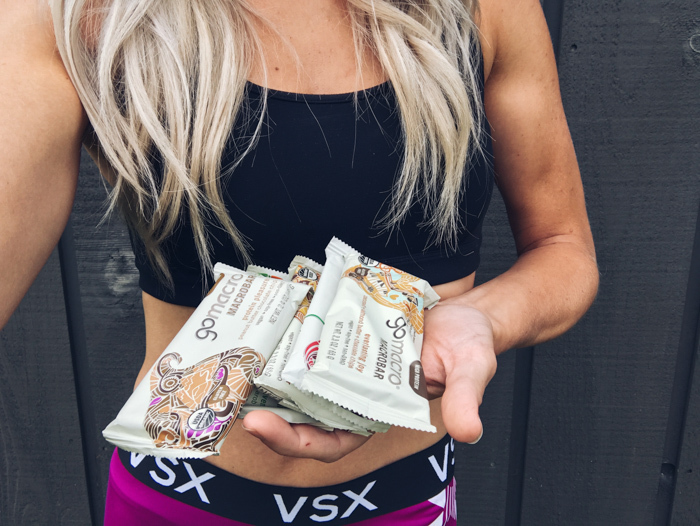 They have the best flavors and I was lucky enough to participate in their fuel your fitness campaign!! 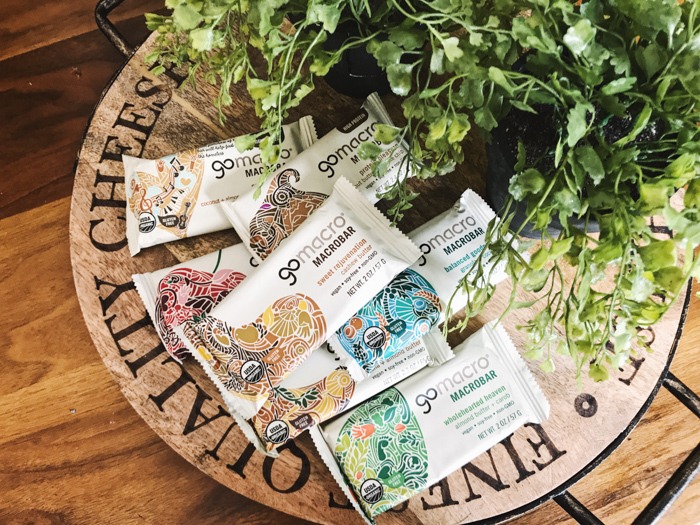 My favorites are: Protein Pleasure, Everlasting Joy and Protein Replenishment. Check them out HERE. I am obsessed with BikiniBodyBurn right now. Loving the way I have transformed week by week and gotten stronger. Often I don't feel as though I'm working every body part but core exercises are miracles. And if I'm stuck or have questions or just need some help, my go to guy is one of my good friends, Fitregimen. (unfortunately in Austin TX now) but he knows his stuff and always has my back if I need some tips. He can move to New York any day now! If I could tell you my favorite specific exercises, I would say that they are squats with heavy weights, squat jumps (although they used to by my nemesis, I love them now), hip thrusts and all ab exercises. Peanut butter, banana, almond milk Smoothie with a scoop of protein.